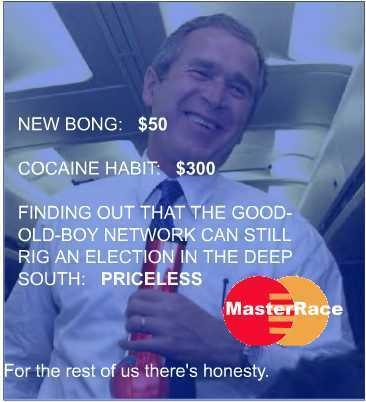 Priceless Bush.... . Wallpaper and background images in the Debatte club tagged: funny politics debate bush priceless drugs us america. does he really have a cocaine problem? ?